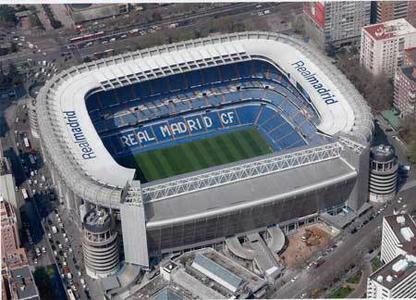 1 hour and 30 minutes approx. 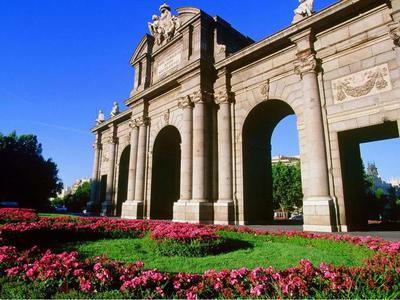 ...ate, Retiro Park and more. 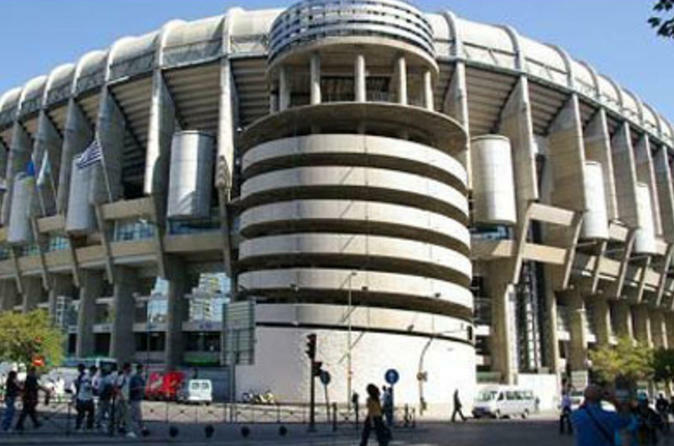 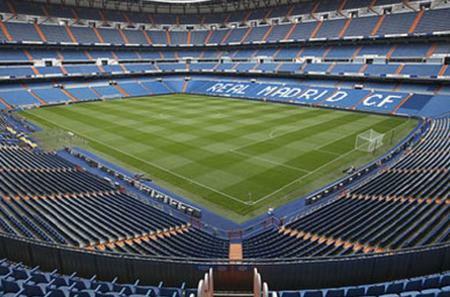 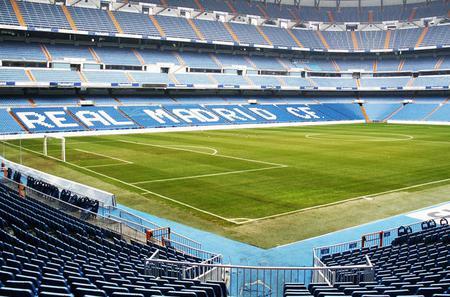 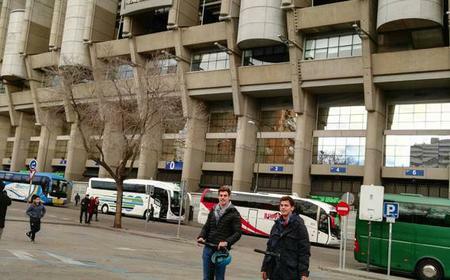 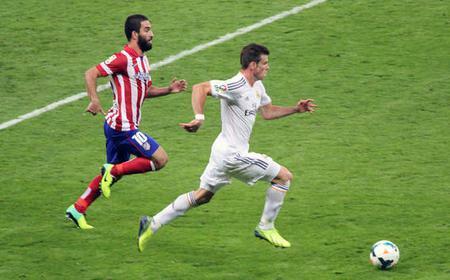 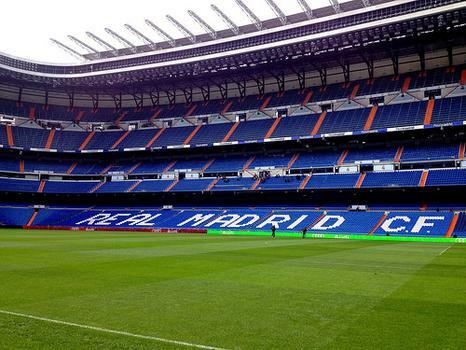 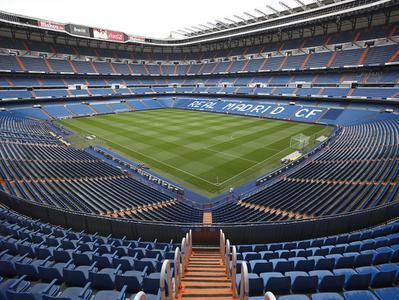 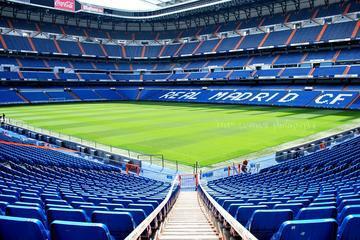 Visit the Las Ventas Bullring and tour the Santiago Bernabeu Stadium, home of Real Madrid FC. 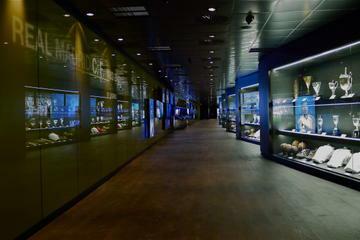 ... modern areas. 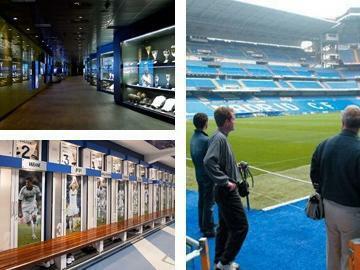 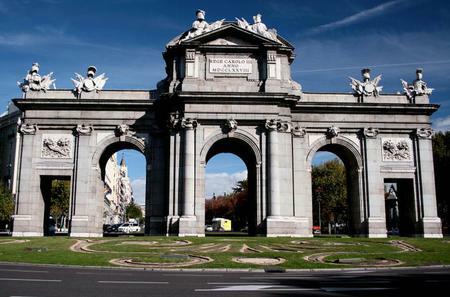 Upgrade your experience and visit the Santiago Bernabeu stadium or enjoy a ride on the city's cable car.